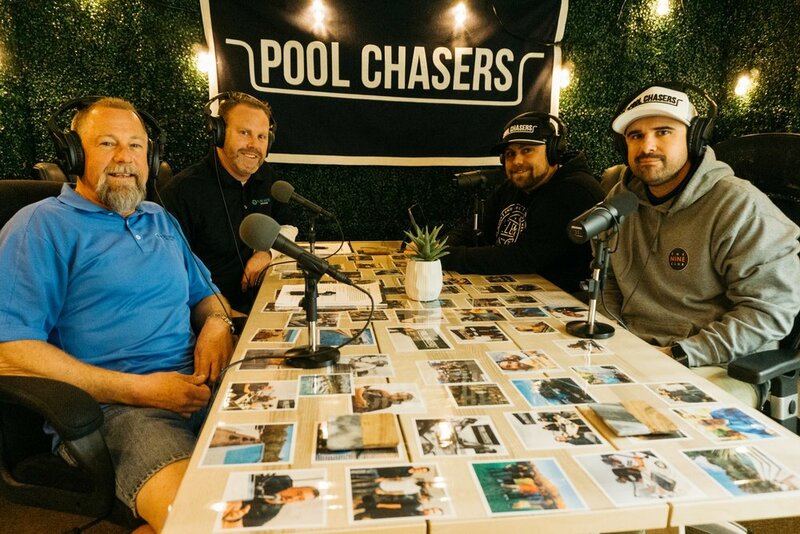 In this episode we interview Bruce Wettstein and Ken Scheer who are the owners of Pure Water Industries. Pure water industries is a custom Reverse Osmosis trailer built to recycle swimming pool water. They are both pool owners themselves and they have been in the industry for many years, so they have a great understanding of its needs. Reverse Osmosis is a great topic that we do not hear about as often as we should since it is a great alternative to draining pools and has many other benefits. We learned so much about the process on this episode and we know you will as well.